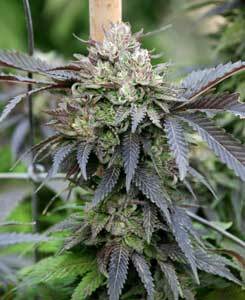 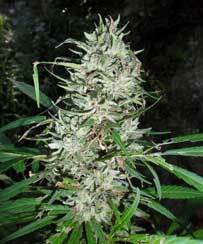 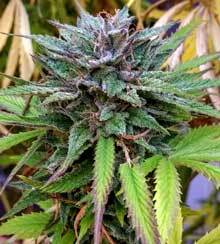 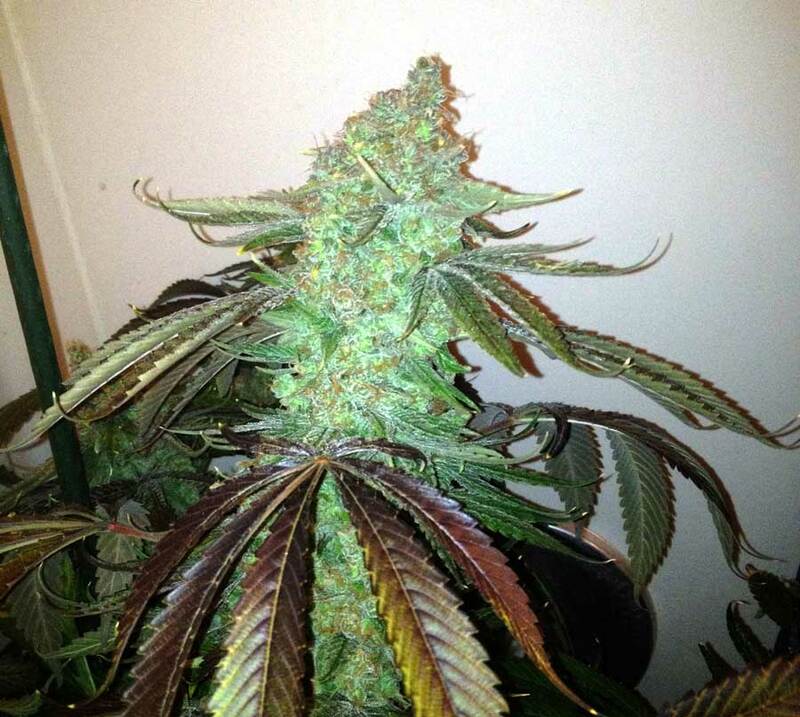 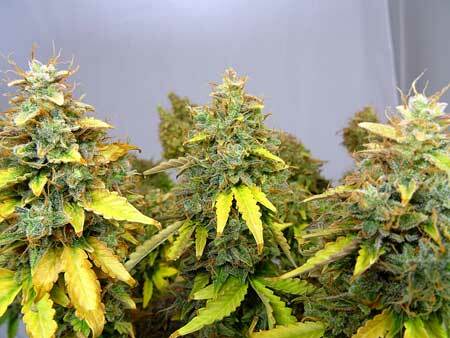 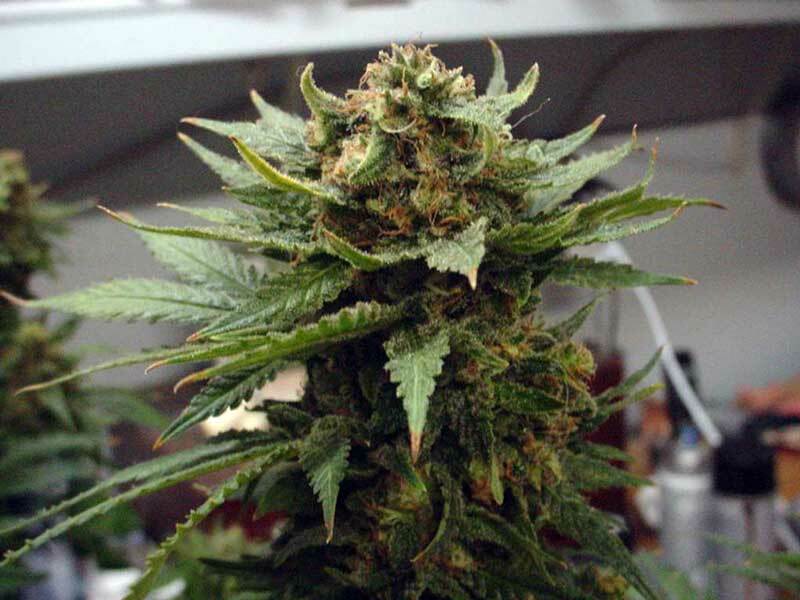 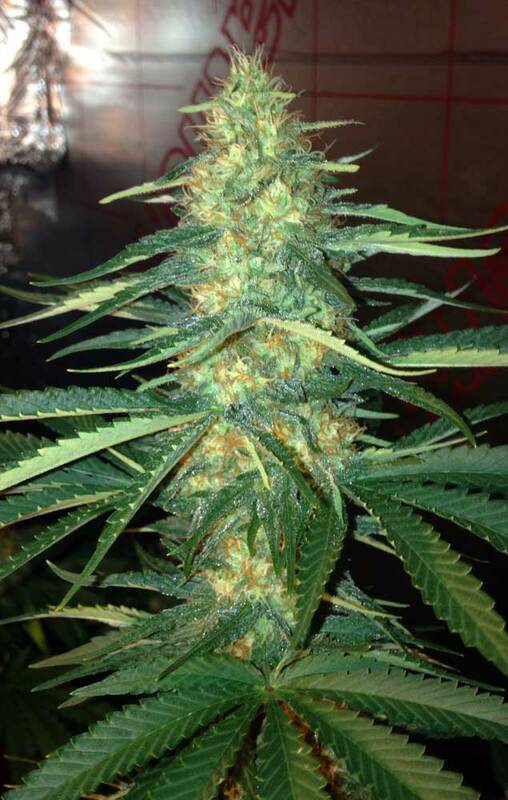 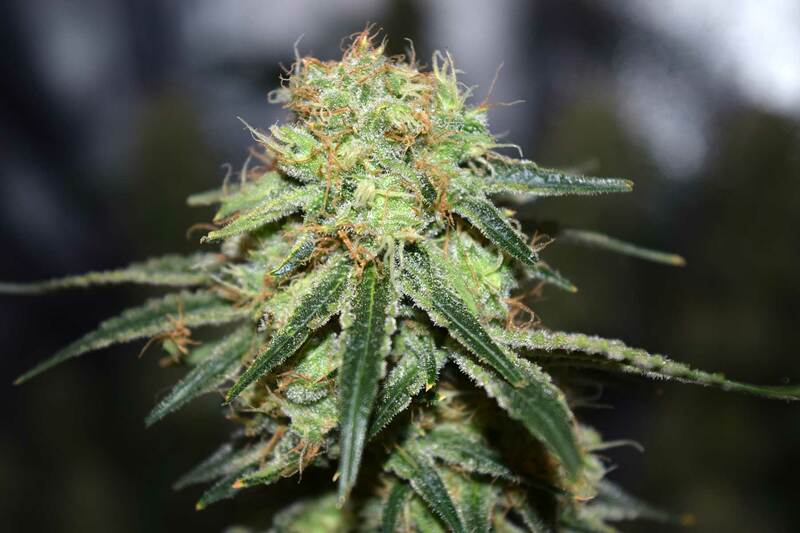 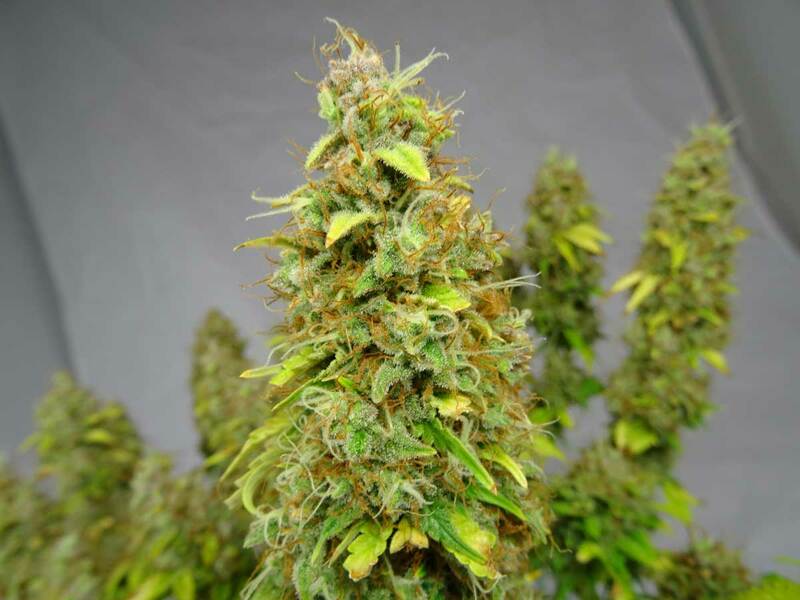 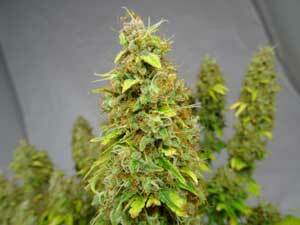 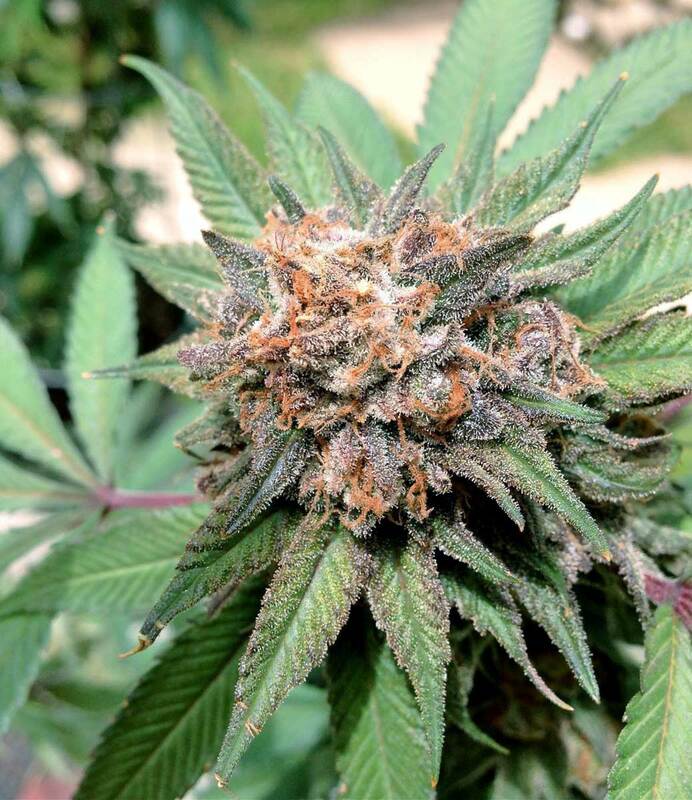 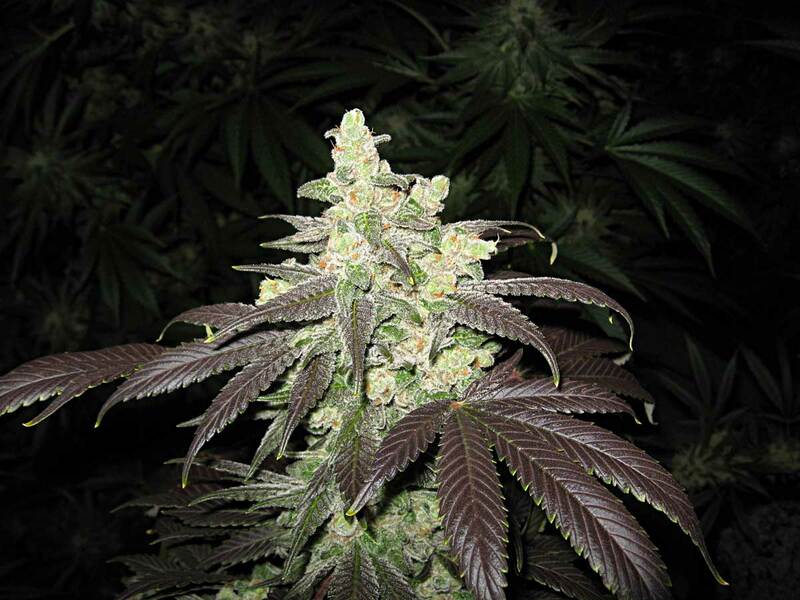 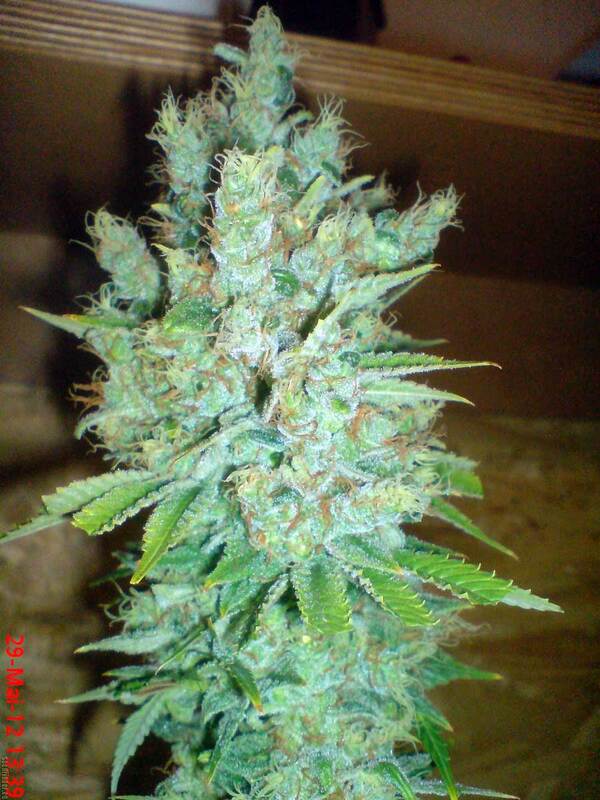 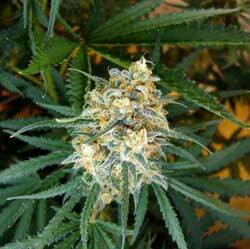 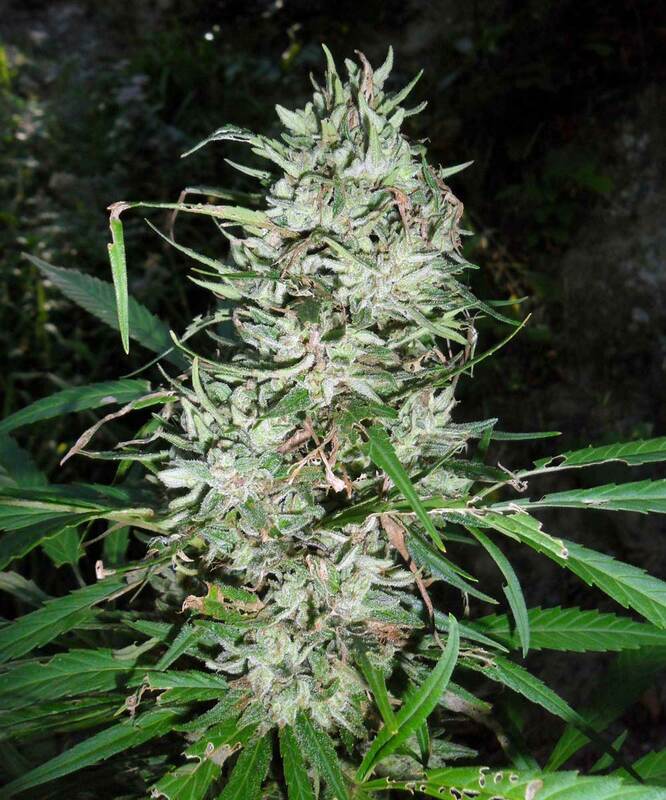 Harvest cannabis buds at the right time for the highest potency, yields and best effects! 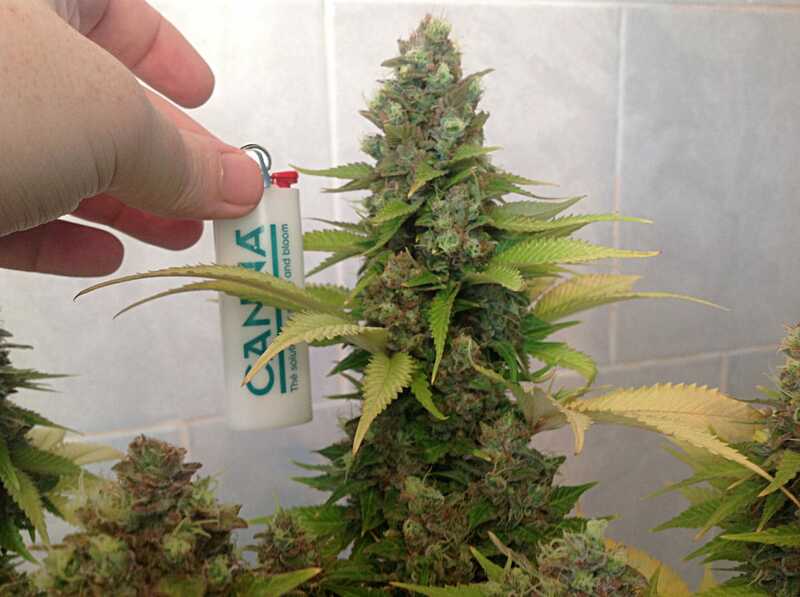 Cannabis buds can come in all shapes and sizes! 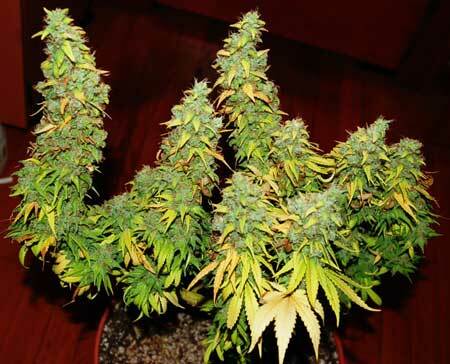 Although variety is the spice of life, it can make it a little confusing to know when to harvest your buds based on how your plants look. 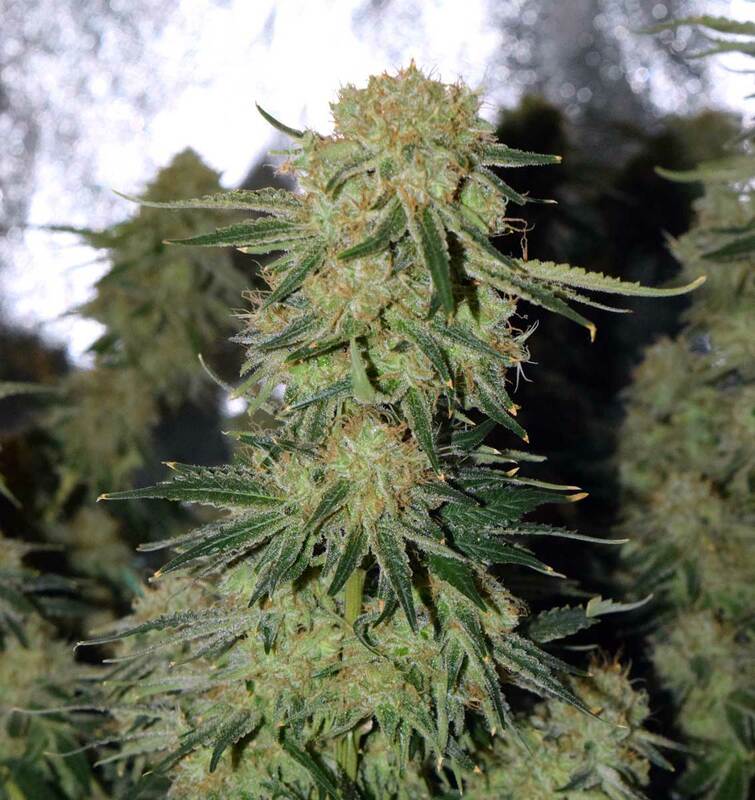 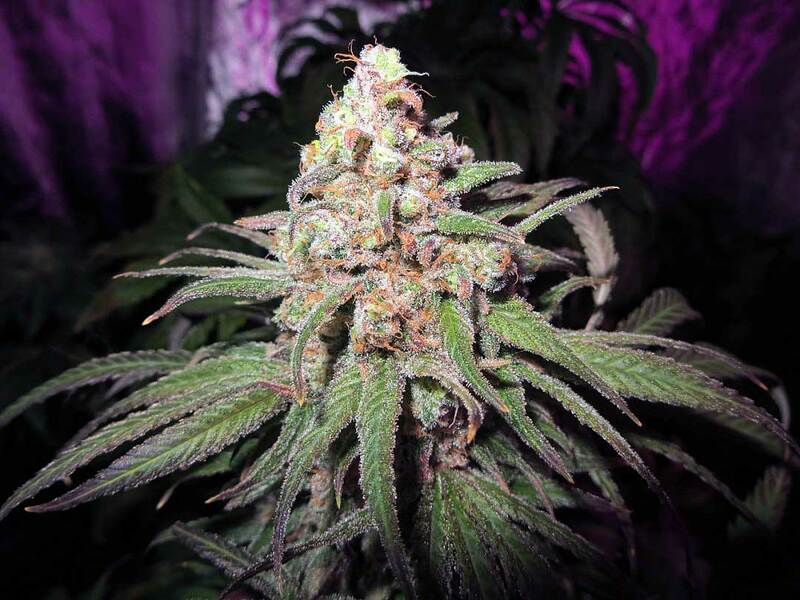 But if you harvest when buds are ready you’ll get the best yields and potency, so it’s a good idea to try to harvest as the right time if you can! 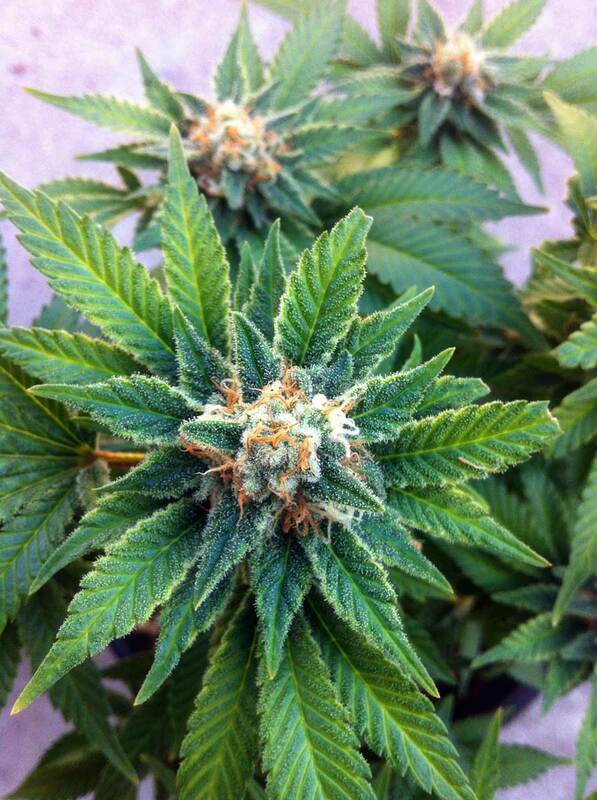 When buds first appear on your plant they look like little round puffs of hair. 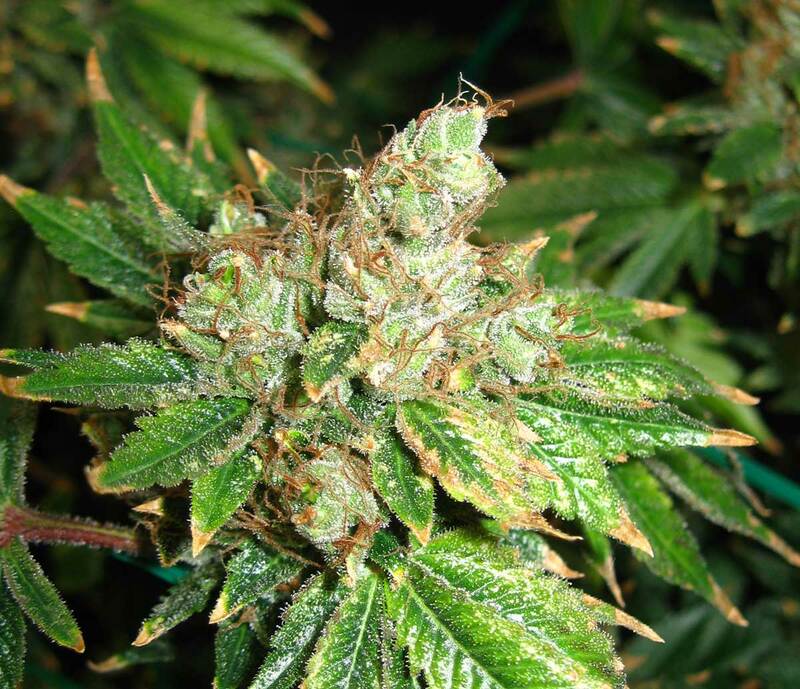 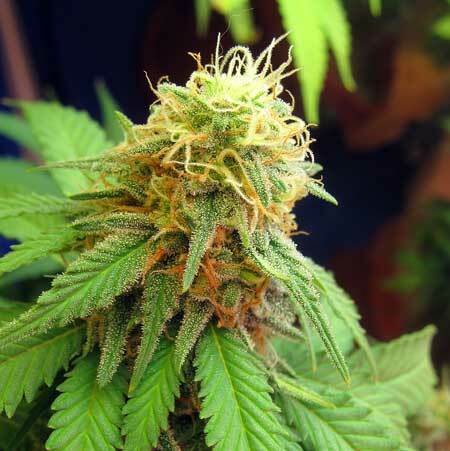 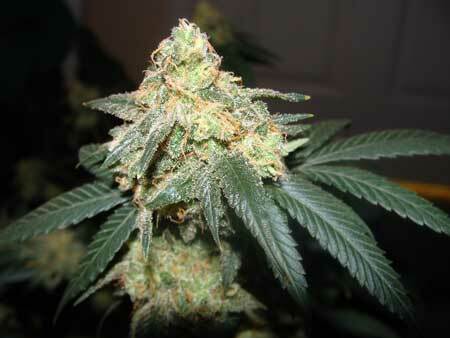 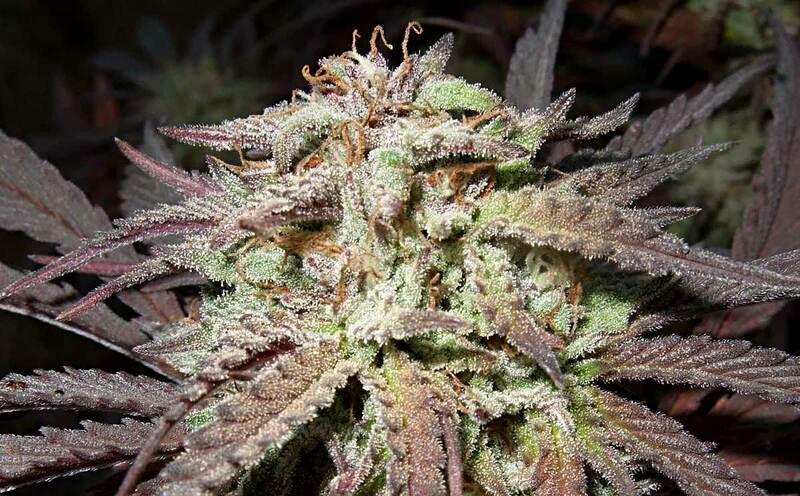 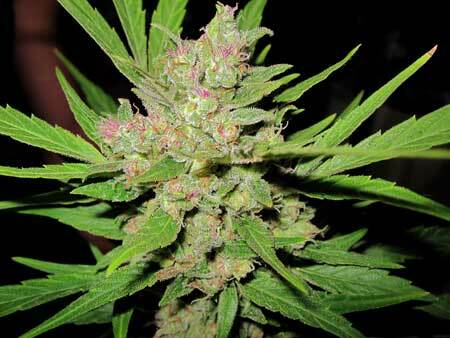 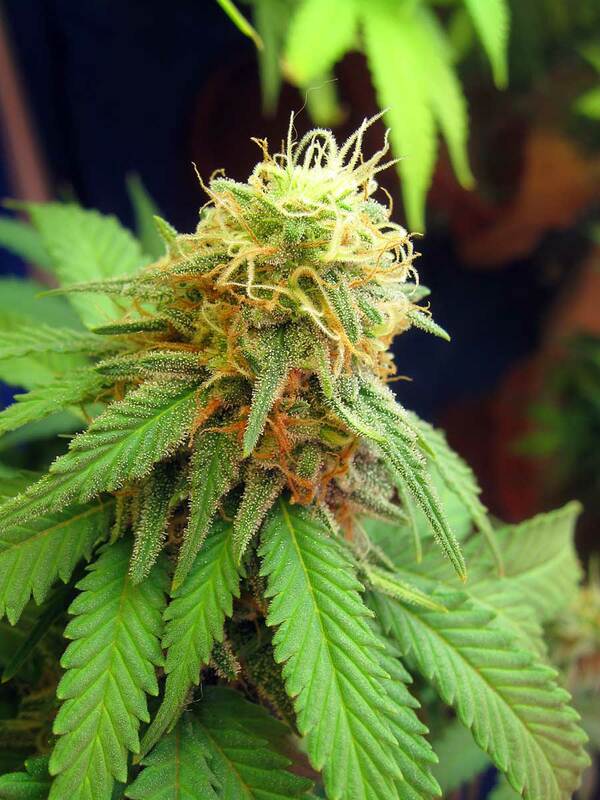 Each bud is made up of many white hairs (“pistils”) that stick straight out. Baby buds (budlets) look like a ball of white hairs. These buds have many weeks to go! 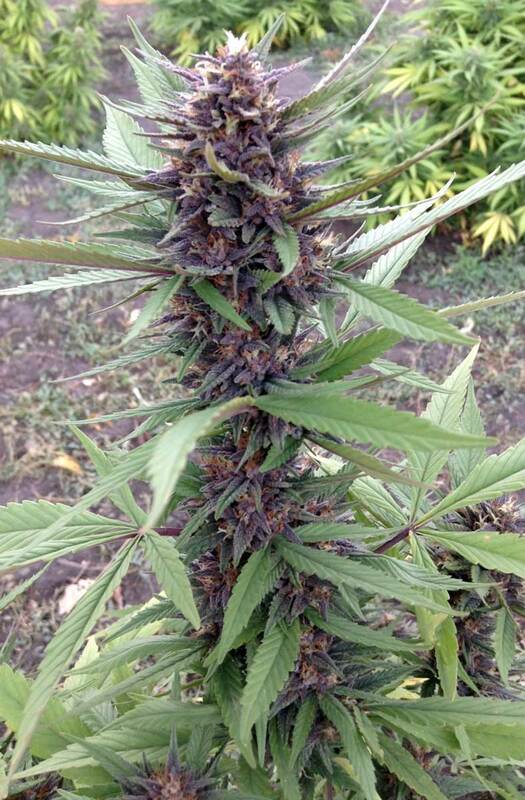 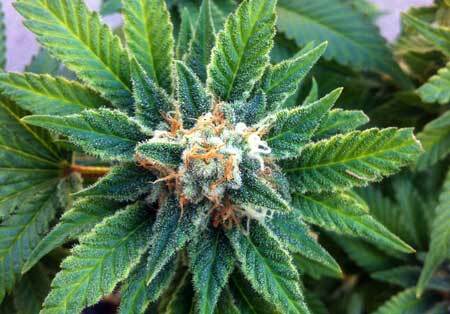 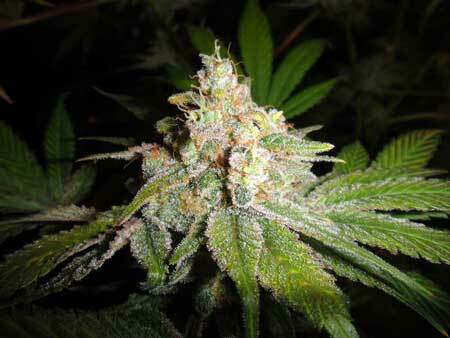 As the marijuana plant buds get closer to harvest, they thicken and those white pistils start to darken and curl in. 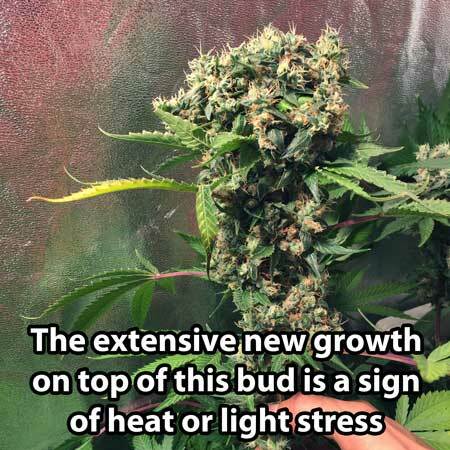 You’ll notice your buds are slowly getting thicker and more dense. 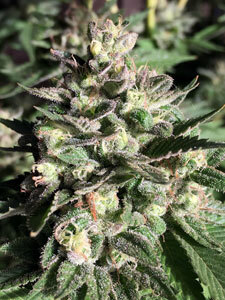 However if you still have a lot of straight white pistils, like this bud, you know you still have a few weeks to go. 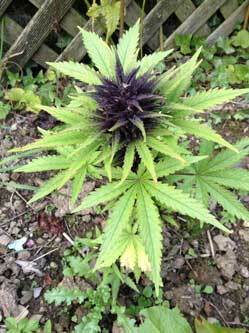 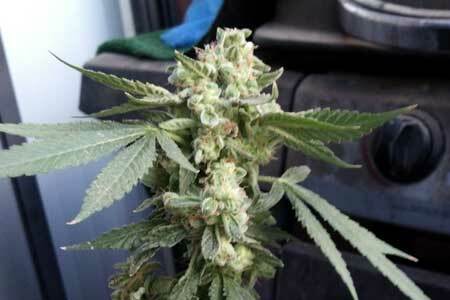 You’re in the weed harvest window when most of the pistils have darkened and curled in. 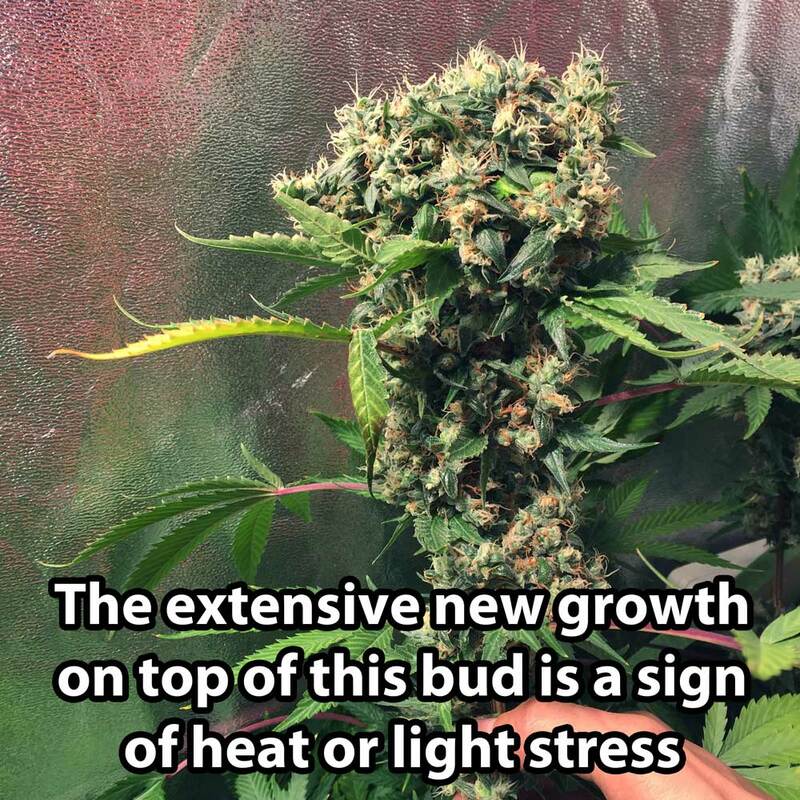 However, sometimes it’s a little difficult to identify when buds are ready, since each plant is different and buds can look very different at harvest time. So today I want to share lots and lots of pictures of many different cannabis buds that are ready to harvest so you can see the full gamut of variation! 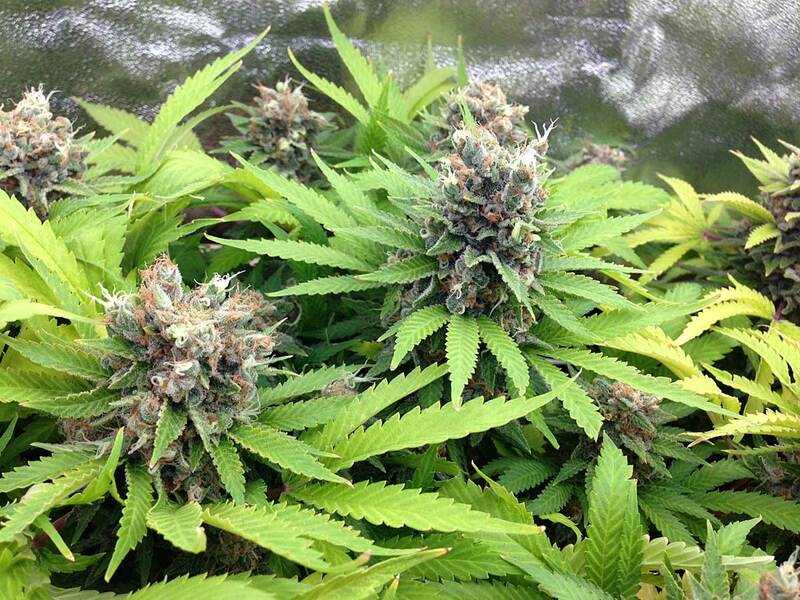 These Cannabis Plants Are Ready to Harvest! 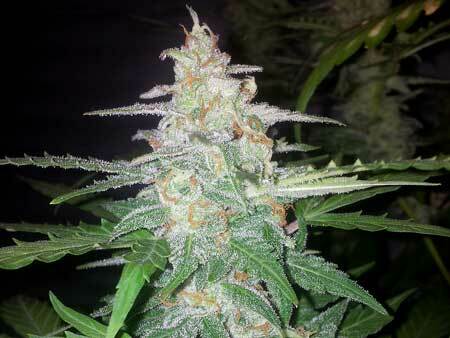 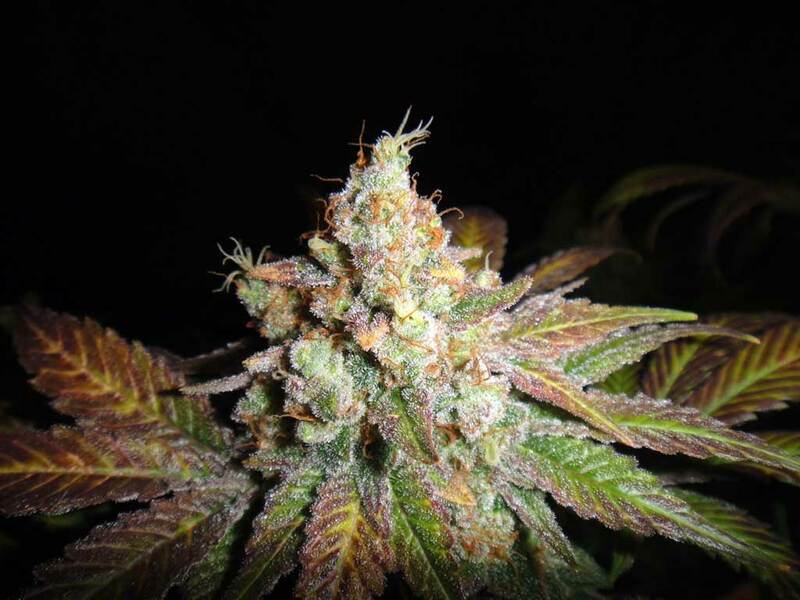 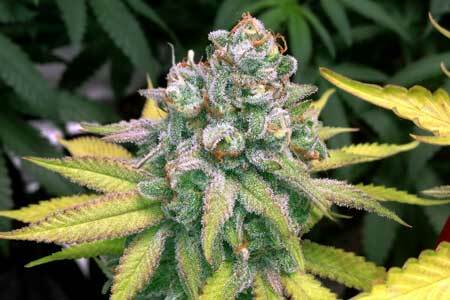 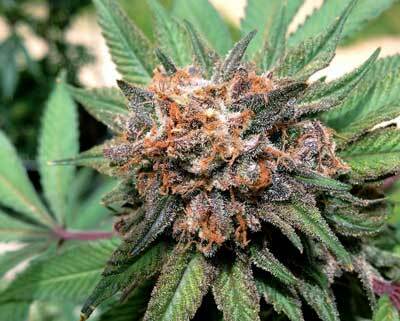 Without further ado, here’s the gallery of “ready for harvest” cannabis buds! 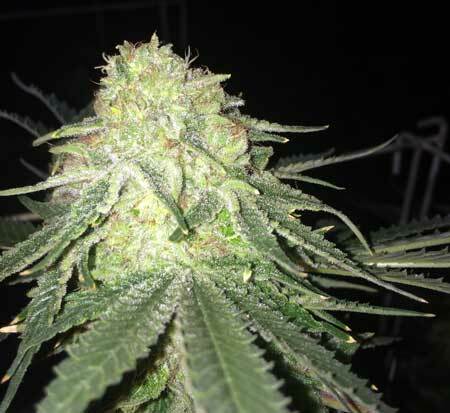 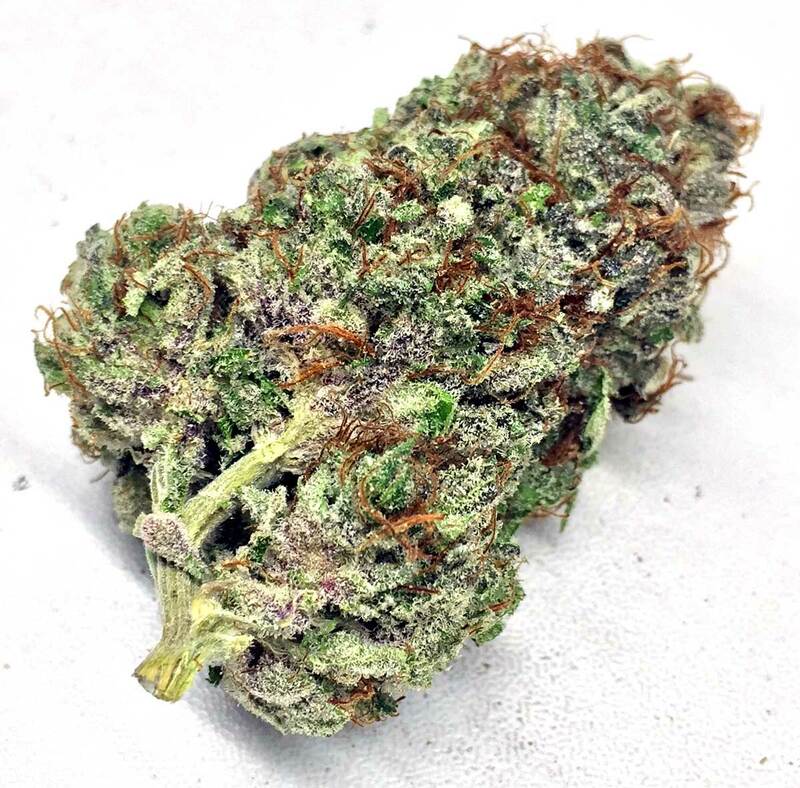 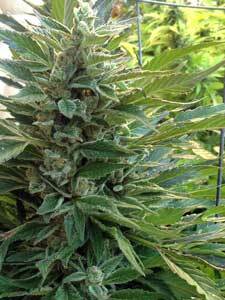 Some buds kind of look almost white at harvest due to either lots of trichomes or the buds themselves may be pale. This type of coloring is how strains like “White Widow” got their name 🙂 If you look closely the actual pistils/hairs have all darkened and curled in, so this bud is ready to harvest! 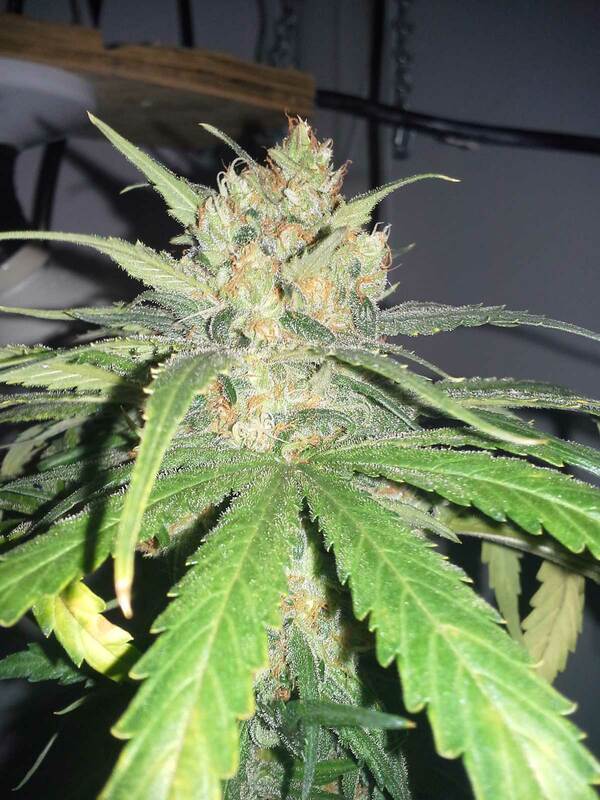 This bud has many tiny new sugar leaves and new pistils on top. 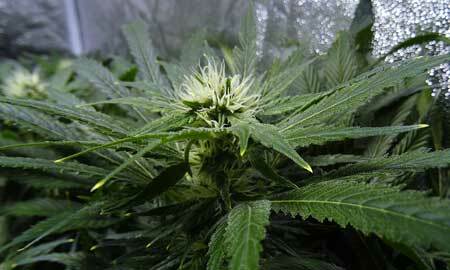 It also has a top-heavy “fist” shape. These are common symptom of heat or light damage, especially if they only appear on the parts of the plant close to the light. 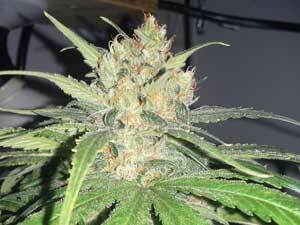 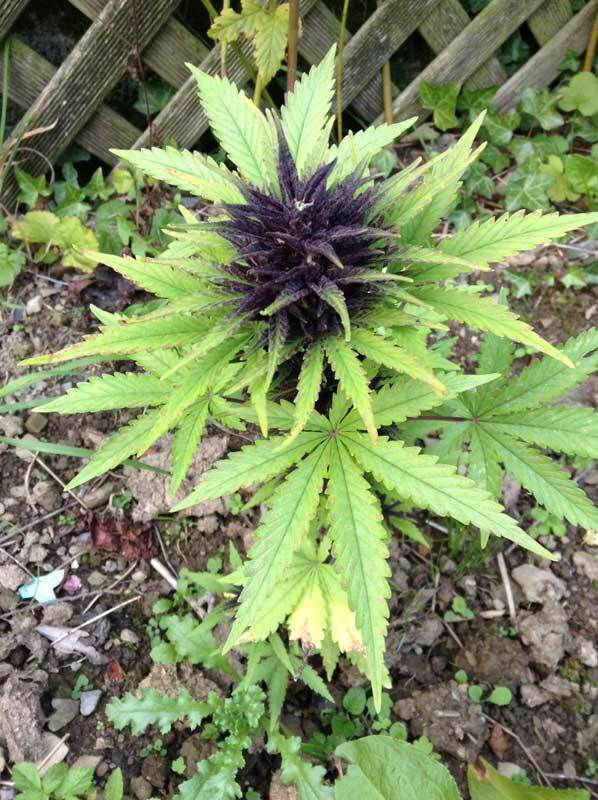 If this is happening, look at the older parts of the buds to decide when to harvest. 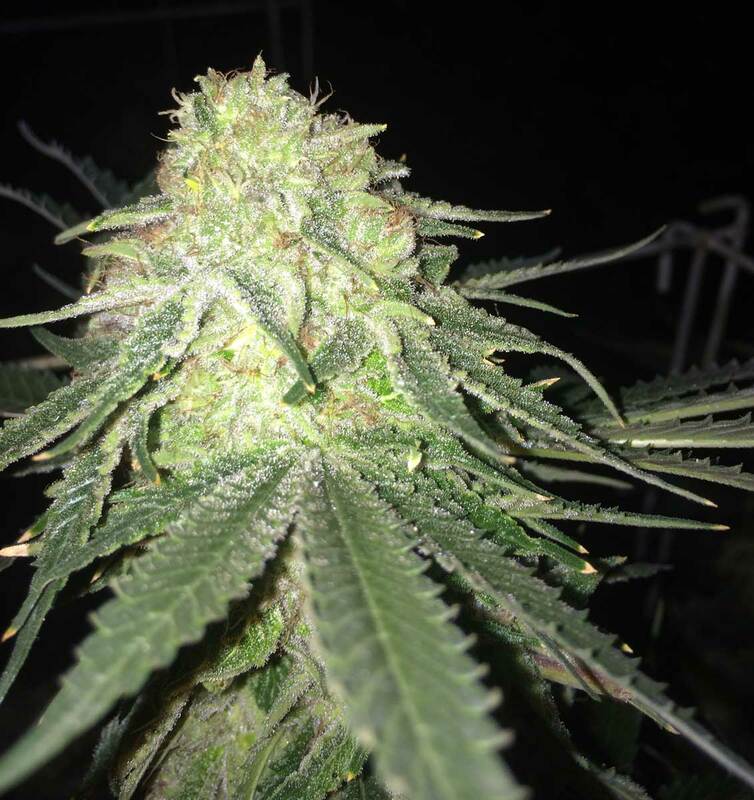 Even though there’s a bunch of new white pistils on top, this bud is ready right now because the rest of the bud looks ready! Since the non-damaged parts of the plant are ready to harvest, this plant is ready to harvest now. 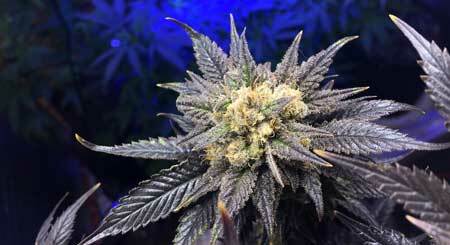 All the new pistils are from heat or light damage, and should be ignored! 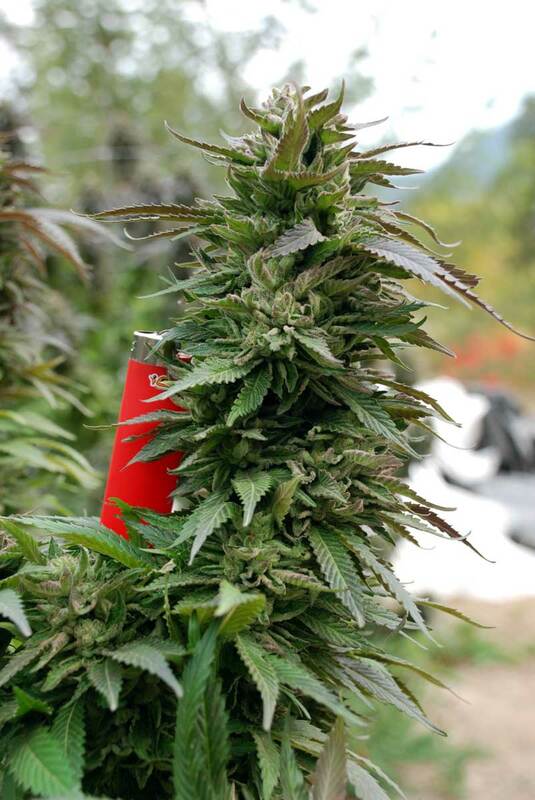 Learn more about why this happens! 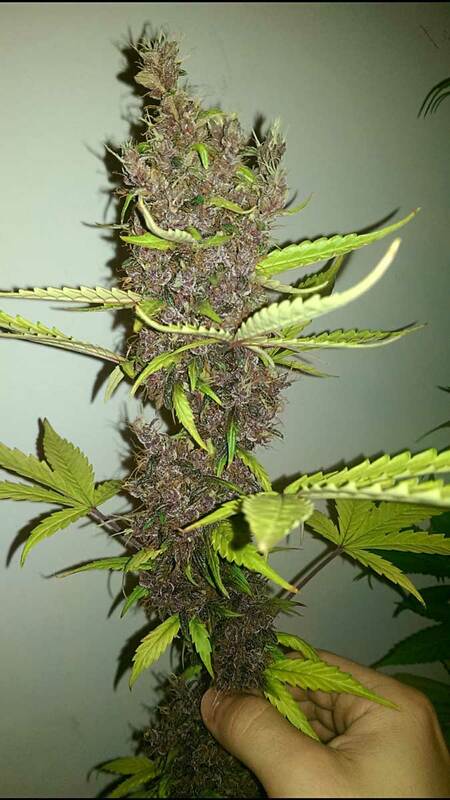 What About When Pistils Are Pink or Purple? 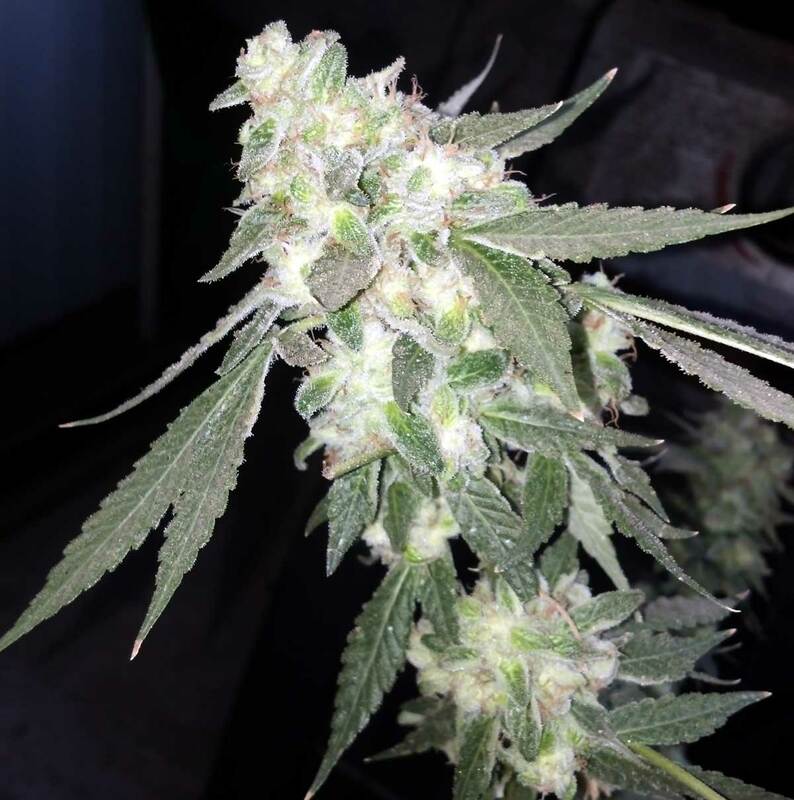 Sometimes it’s harder to know when to harvest with certain strains because the pistils may be purple or pink from the beginning instead of being white at first. For example, the pistils on this plant came in pink, and as they got closer to harvest they curled in they darkened slightly to orange. 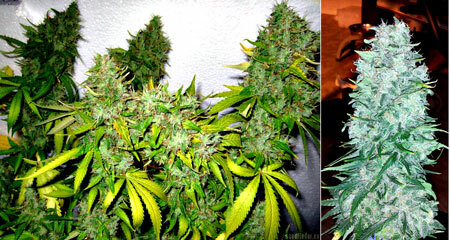 What If Buds Appear “Burned”? 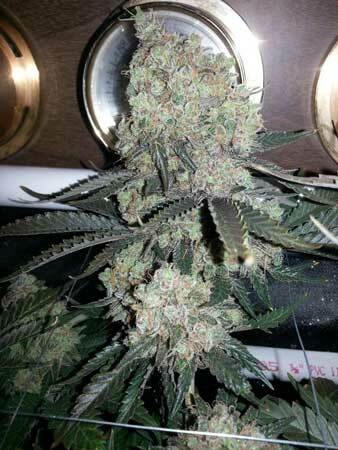 This bud was burnt by too close LED lights, and is ready to harvest. Anytime you see a completely “burned” looking bud without any green leaves left, it’s time to harvest before the quality of the bud starts degrading further. 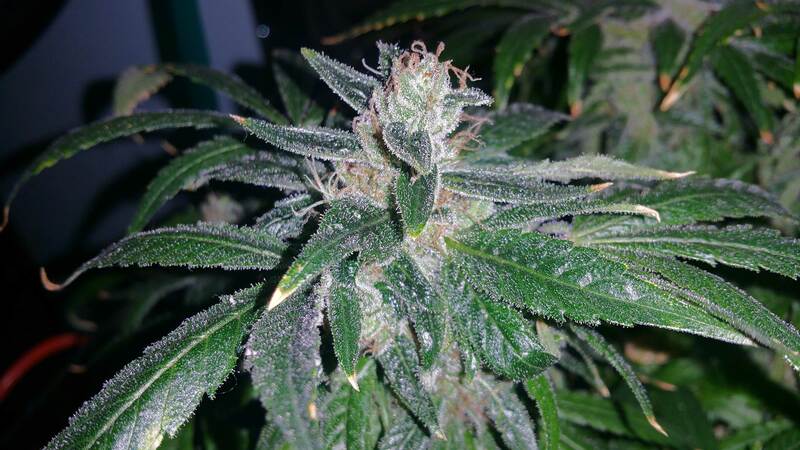 This plant also got burned from a too-close LED light. 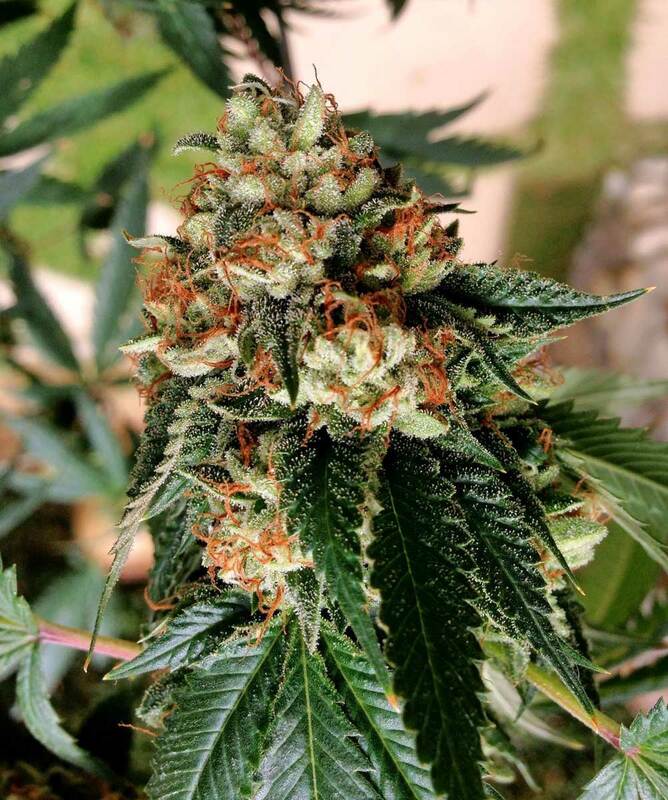 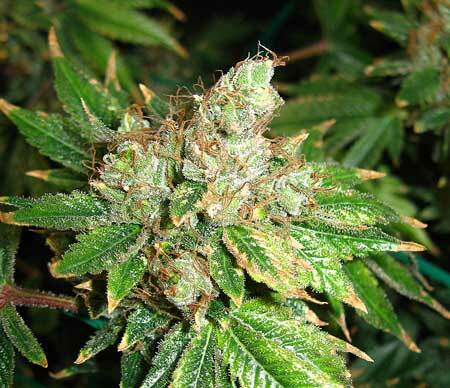 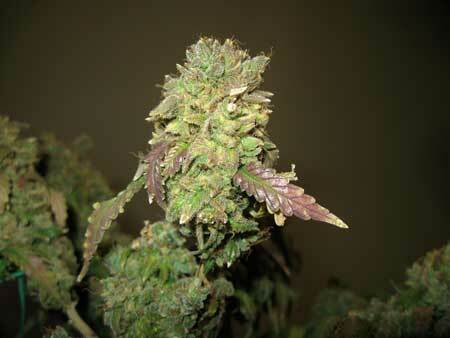 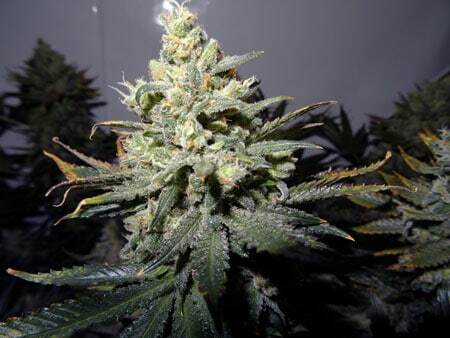 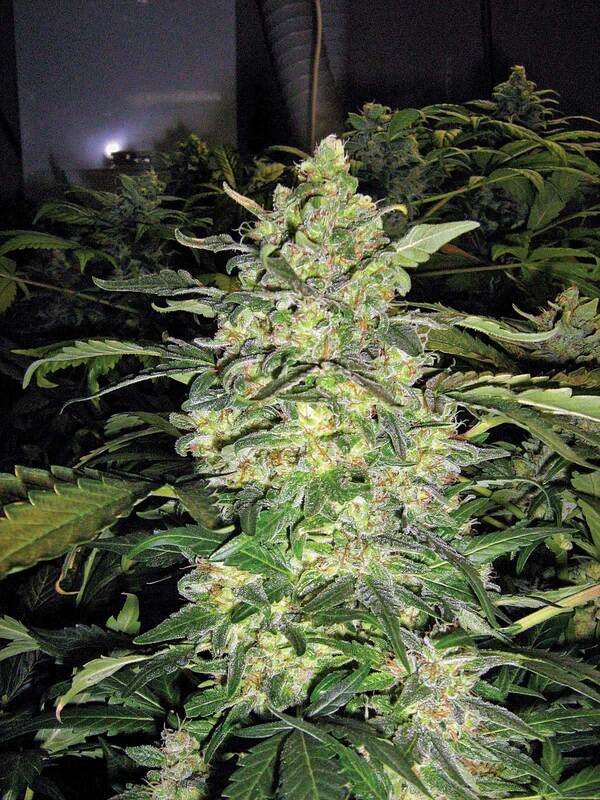 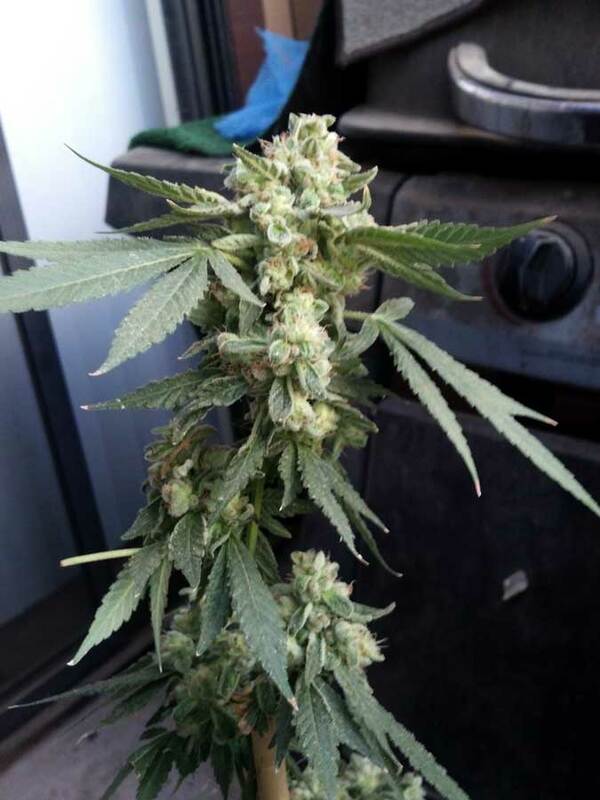 When a marijuana plant is this damaged, harvest immediately to prevent further yellowing from spreading to the buds! Looking at the buds themselves is very important, but if you want to ensure the best potency, you also want to look at the glittery trichomes on your buds under a magnifier. 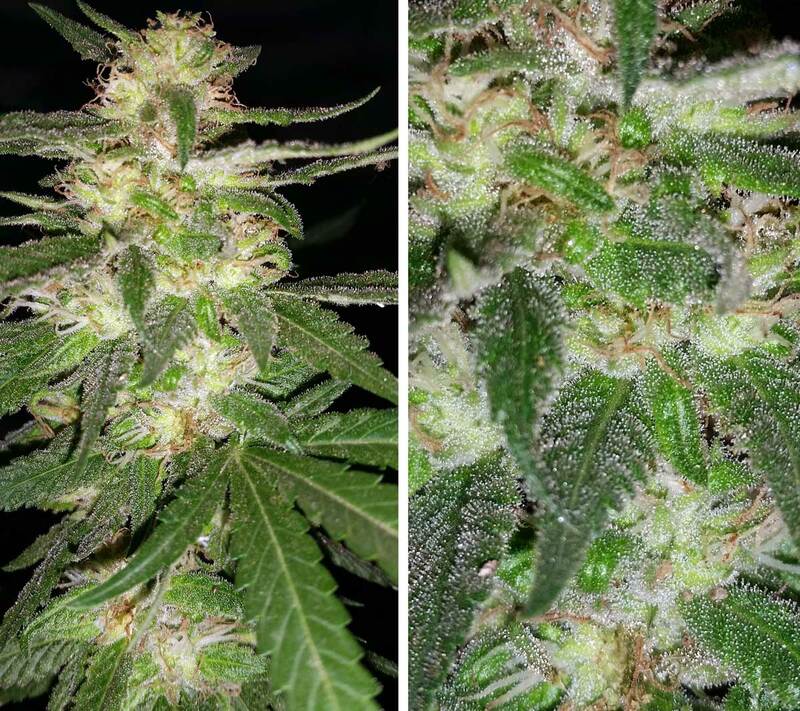 By combining looking at the buds with looking at the trichomes, you can pinpoint the perfect time to harvest with any strain! 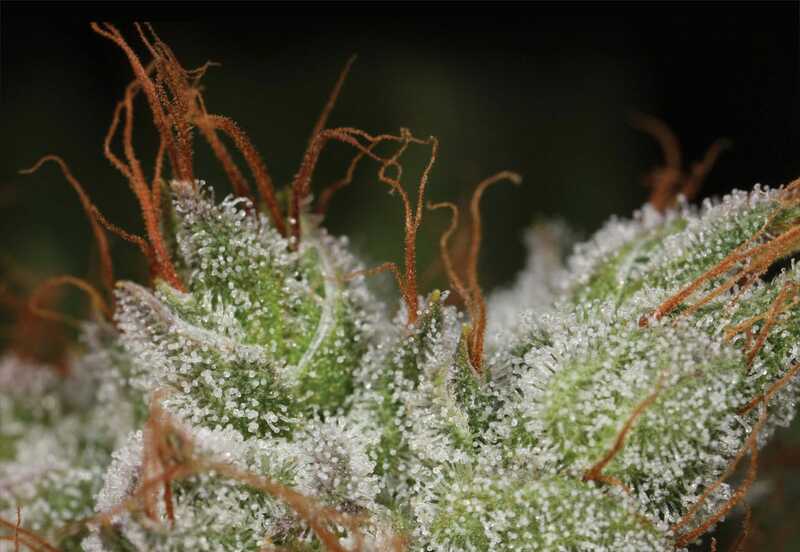 Learn more about looking at trichomes to determine when to harvest!